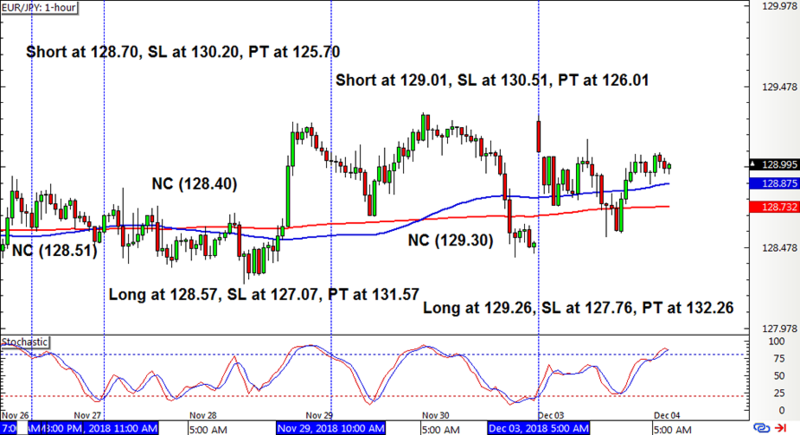 This mechanical trading strategy had more than its usual share of valid signals opened on EUR/JPY. But that’s not always a good thing, and here’s why. 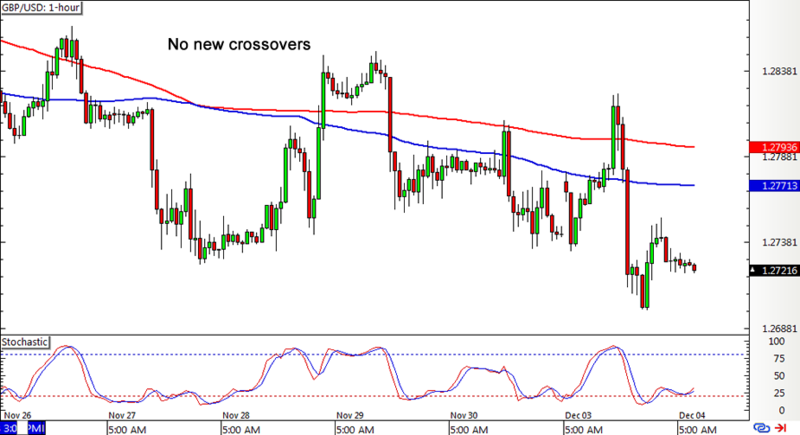 EUR/USD had a new bearish crossover by the end of the previous update and this was soon followed by a stochastic pullback signal to short. However, price doesn’t seem to be making much downside momentum and a new crossover exit appears to be looming. 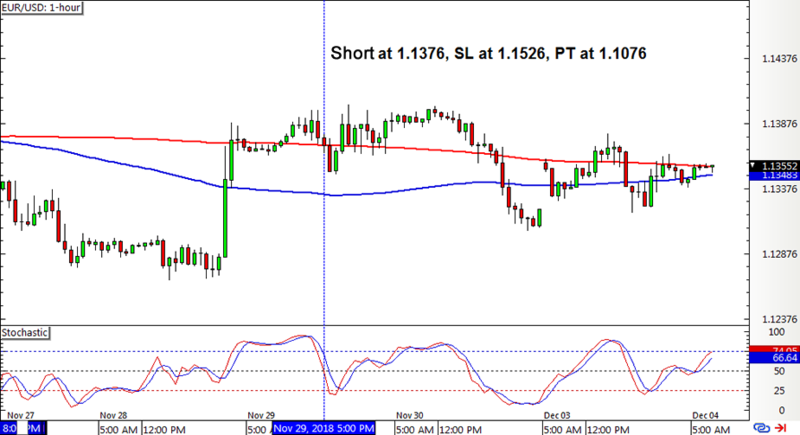 Cable hit its trailing stop to snag some pips in the previous update and came close to making a bullish crossover. However, the bearish action simply resumed, so there are no new signals for now. EUR/JPY, well, saying that price action is a mess would be an understatement. A lot of valid signals were generated even as price moved sideways, leading to a bunch of early exits on new crossovers. Take a look at how it all turned out! Ugh! With that, the SMA Crossover Pullback System wound up with a 27-pip loss or a 0.17% dent on the account. So much for wishing this strategy could get out of its funk and make a strong comeback from previous large losses. In the meantime, check out how this mechanical system fared for Q3 2018 and how other strategies are faring in Forex Ninja’s Systems Showcase.